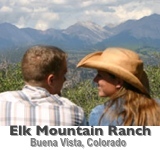 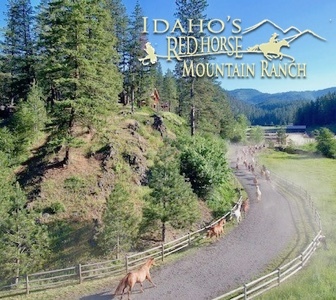 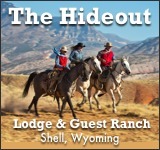 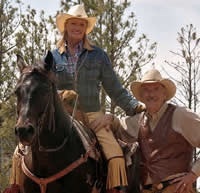 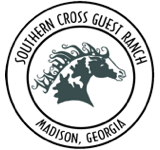 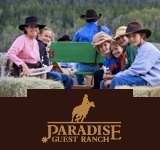 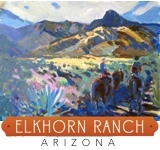 Several activities are available at Rangeview Ranch, but horseback riding is their main core focus. 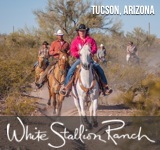 ‘Head-to-tail’ single file riding isn’t always necessary here, as the open range landscape allows guest riders the opportunity to mark their own path and explore. 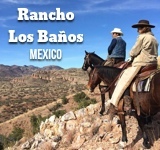 And as an operating cattle ranch, there are also ample opportunities for guests to help in cattle work chores such as branding, tagging, and cattle herding.